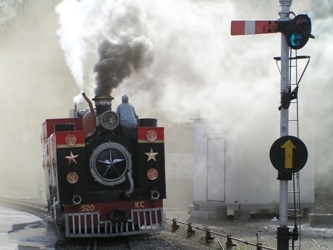 Spaces are still available on our two Indian heritage railway tours in 2015, a wonderful way to see the Sub-Continent and admire its railway and cultural history. 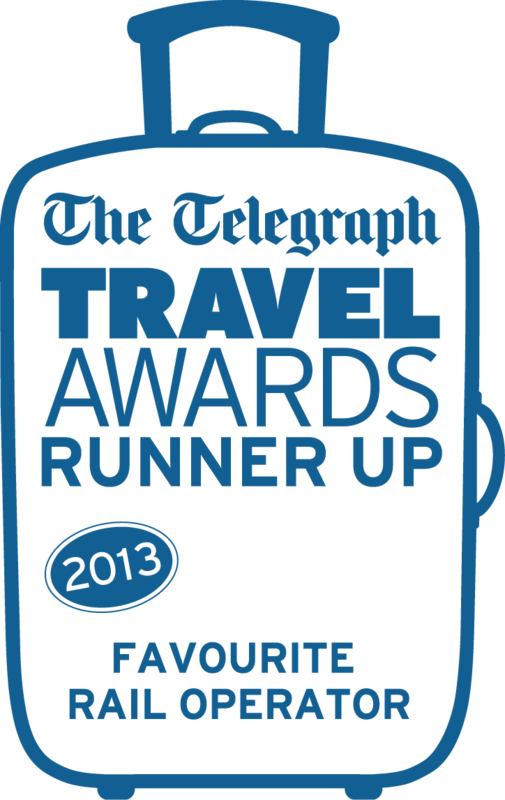 Our expertise as a specialist rail tour operator is recognised in November's issue of Which? Travel Magazine. We received a special mention in its Railway Holiday feature for our Connoisseur Tours designed for the rail enthusiast. 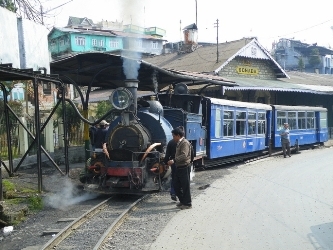 "Ffestiniog Travel has escorted enthusiasts on rail holidays for 40 years"
To illustrate the point the article referred to our 20-day Great Little Trains of India tour and described it as mixing "sightseeing with views of feats of railway engineering, including the Darjeeling Himalayan Railway". There is still time to reserve your seat on our Indian Hill Railways tour and experience India's Colonial past or delve deeper into India's railway history as the 'Great Little Trains of India' tour rides the country’s remaining 2ft narrow gauge lines. Below are the edited highlights of both tours. The price of both tours covers all transportation, stays in good, quality hotels and many lunches and dinners. Our escorted Indian tours are designed to allow you to relish the journey, guided by your expert tour leader, and appreciate the convivial company of a small group of fellow travellers. So if you're looking for an early 2015 holiday that combines exotic destinations with culture and great rail journeys then call us to chat through our Indian tours on 01766 772030.